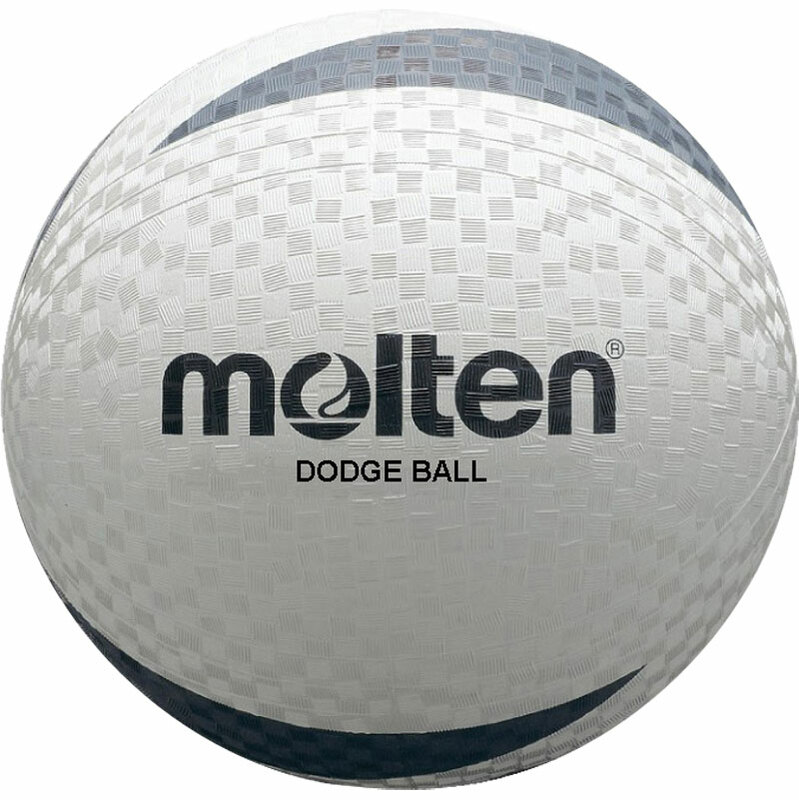 The Molten ® Dodgeball is a new soft, non-sting rubber ball with a butyl bladder. Moulded construction with butyl bladder. A good product perfect for students who enjoy dodgeball. They are a little light for the older students Year 9-11 but ideal for year 6-8. However when people accidentally get hit in the face, there are minimal injuries and tears. These balls look the business, feel the business and are the business. The professional appearance will raise eyebrows and their highly tactile feel enables a good grip to be maintained and they don't sting your legs. Ideal for all ages from 6 years upwards. I'll be getting some more soon.